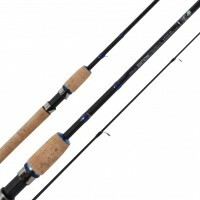 Built for the demands of braid and big fish, this Daiwa Procyon-IV boat rod does the business with its Serious guides, Integrated tip and high quality finish. 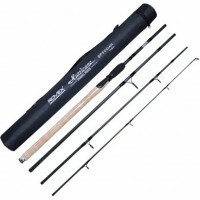 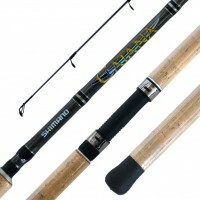 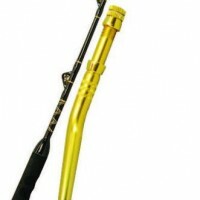 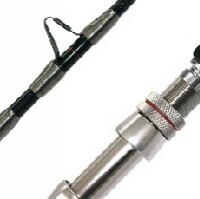 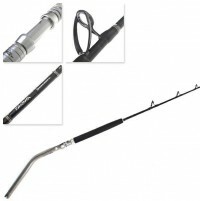 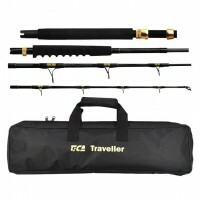 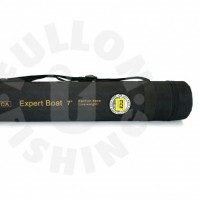 a great entry point surfcasting or rockfishing rod which is built to last. 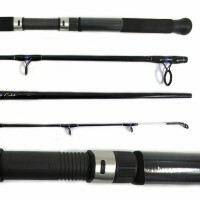 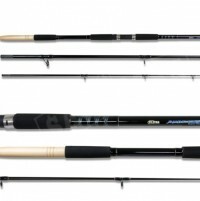 They are very bendy in the top half of the rod and are perfect for braid fishing.